1 - I'm working on a new playlist of mellow, pretty songs that match November weather, and here's what I've got so far. What would you suggest I add? How is that not thrilling?! Of course I grammed a little bit of it, but if you didn't see it I'll show you here, even though - I know - it's actually not that interesting. 3 - Speaking of Instagram, have you ever clicked on someone's IG handle on another person's picture and then seen that they have awesome pictures and started following them? And like you know nothing about them except that they have awesome pictures? It feels kinda creepy, right? Oh well. I did that recently and ended up discovering a grammer and blogger who I may have spent way too much time pouring over every blessed thing she ever wrote. Cozy Home Chronicles - have you guys ever heard of this blog? I'm in love. 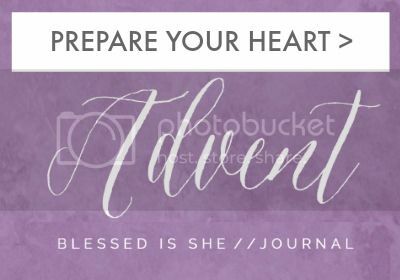 4 - I'm really excited about the Advent devotional that the creators of Blessed Is She have put together. If you're looking for a little something to help you walk through the four weeks of Advent (which begin at the end of November - head's up!) I really encourage you to get this. I might even buy a few and pass them out at Thanksgiving to the women in my family. To learn more or to order one just click on the image below. 5 - Being able to tell JF' story is an honor, an emotional roller coaster, and something I feel called to do for God's glory. I've been trying to balance out of state and in state events and it's been a lot of fun working with people. For example, in December I'll be in Park Forest, Illinois, speaking at the parish one of our good friends grew up in (JP's godmother!) and in March Travis and I will be going to Pilot Grove, Missouri and staying with the parents of one of Trav's former students. It's a lot of fun - even with all the crying that comes along with it. He's fifteen months and this is the longest I've ever been able to nurse so there's much to be grateful for (babies to nurse! a relatively easy time nursing! being able to do it for so long! that God created us with the potential to pull down our pajama top and fall back asleep all the while feeding and comforting our children without having to go to the kitchen!). BUT there's a chance we may never have another baby and so Monday may be the last time I ever nurse a baby again. That's sad. That makes me tear up a little bit. But Monday I stayed at the hospital with JF, Tuesday he slept through the night, and Wednesday I knew he hadn't eaten much at dinner so I fed him food and gave him a drink of water and he wanted to go back to bed. So now we're done. 7 - I was really surprised and honored when Kristin from This Inspired Life podcast contacted me and asked if I'd like to jump in on the fun and chat it up with her. You guys! It was crazy getting the interview done! On Monday we were at the beginning of our conversation, me tucked away in my bedroom while the kids watched a movie down the hall, and suddenly there was an incredibly loud noise. "Someone is drilling into my house!" I said, and I was right. The telephone company was installing something right outside my window. Then about five minutes later there was a knock at the door. Then about a minute later the kids were running down the hall, loudly. Then about three minutes later I got the call from JF' school nurse telling me she'd just given him the epi pen and called 911. We scheduled our follow-up for Thursday morning and as I was putting on a new movie for the kids I realized that the internet was down. At that point it was just funny. Already long story short: I fixed the connection, Skyped with Kristin, and now the podcast is live. I put the word "GRATEFUL" on our mantle this week, and my kids sat there staring at it for WAY too long. Finally I asked what's wrong. My 14 year old said, "If you rearrange those letters they could say GREAT FLU." Lovely. I, for one, really enjoy seeing the changes in your mantle with the different seasons. It reminds me that decorations can be simple and beautiful and I almost always forget to change anything seasonally. 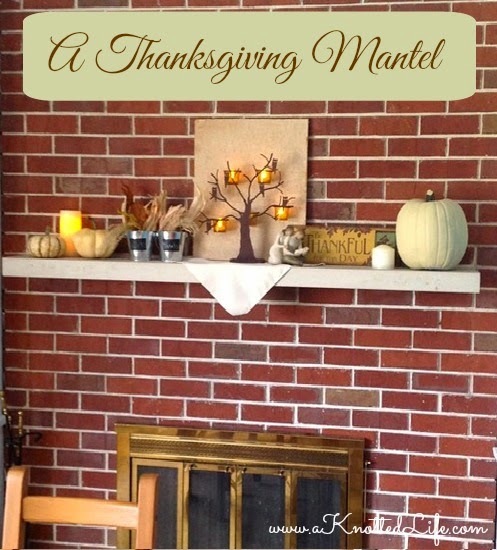 That being said, at first glance I thought that the lovely tag on the top of your picture stating that this was your thanksgiving mantle was actually a sign hanging on our wall. I was willing to go with it, but that would have been taking the theme a bit too far, perhaps? I hope everything settles down for you a bit this weekend! Oh my goodness - THAT is HILARIOUS! I always gravitate toward George Winston this time of year. I love Harvest Moon by Neil Young for Oct/Nov. I'm excited to see your completed playlist. #6--I think my baby is about to wean and it makes me a bit sad too. He's #7, I'm 42, etc, etc...he may be our last baby which equals my last baby to nurse--I hear you momma to momma. I've never heard of George Winston - I'll have to check him out. Thanks! 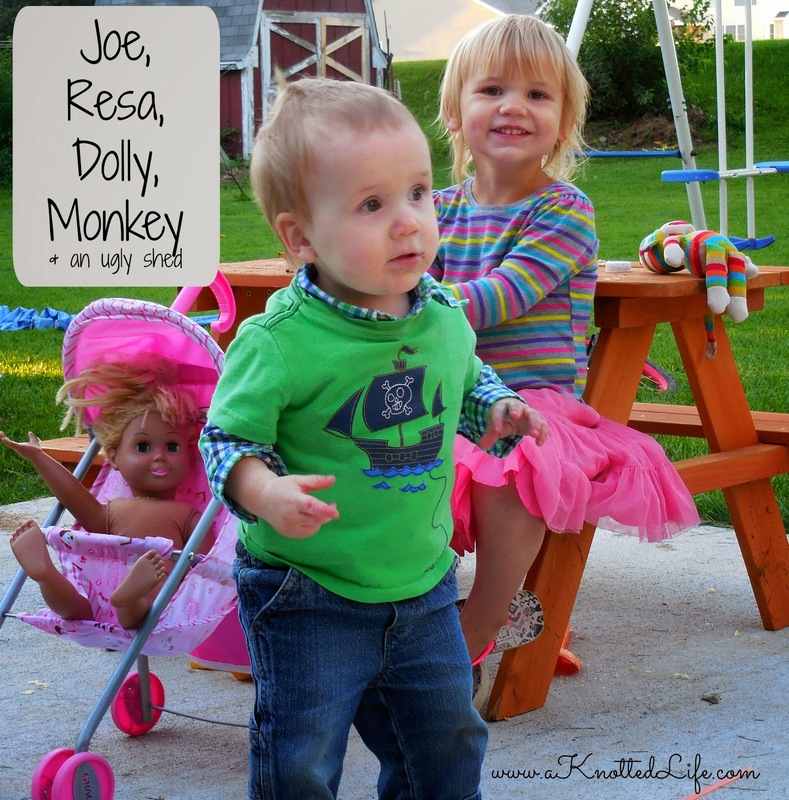 You don't have to answer, obviously, but why the last baby? I know you would like some breathing room between them but I didn't know you weren't going to have more? We are pretty maxed out right now, budget wise, mini-van seating, physically, and mentally. Multiple doctors have strongly cautioned me about getting pregnant again any time soon because of the incredible amount of stress my body has suffered through in the last seven years. We are definitely trying to avoid pregnancy and will be doing so for the foreseeable future. I probably have another 8-12 childbearing years ahead of me so there may very well come a surprise or a planned pregnancy that we would joyfully, gratefully, and lovingly accept. However, I don't want to ever assume that I'll always be able to get pregnant and then deliver a living baby. So that's why I'm going to mourn this a little bit now, because I don't know if we can responsibly bring another child into the family (groceries!!!) and I don't know if we will be blessed in such a way. And we had that pirate ship-on-green shirt. That exact one. How often does that happen? Your Thanksgiving mantle is just lovely, Bonnie. So glad you continue to speak about James' miracle - it is such a moving talk, and in my experience, it definitely glorifies God. Prayers for you. I always love your music, Bonnie!! I like Stronger (What Doesn’t Kill You) from Kelly Clarkson. Its really hits the mark when it says, What doesn’t kill you makes a fighter. Id love if you ever came to Calgary to speak about James and the Miracle, you could stay with me! !